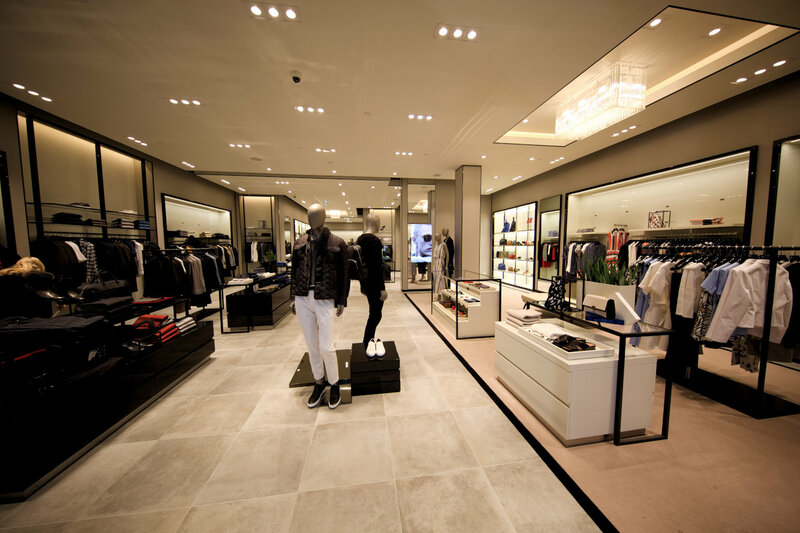 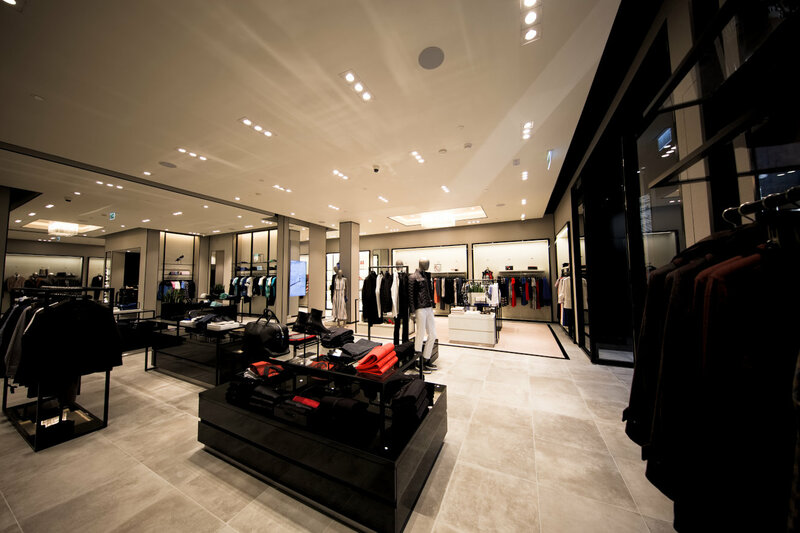 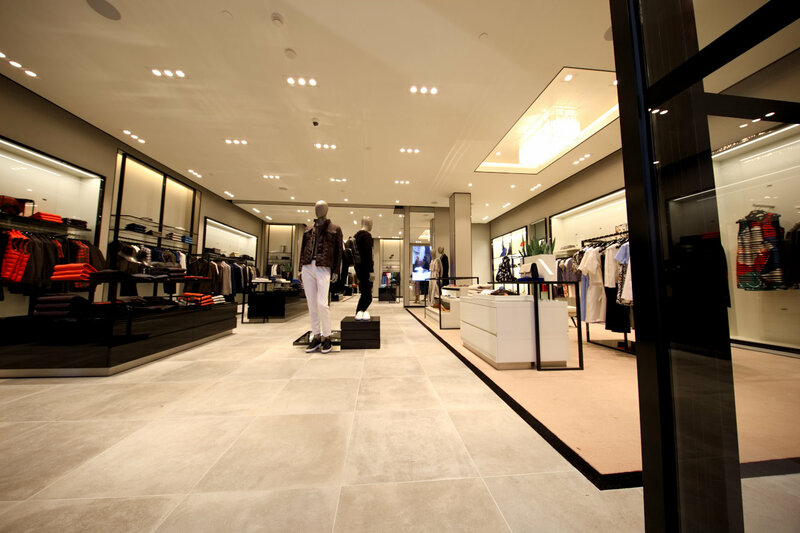 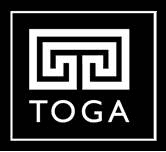 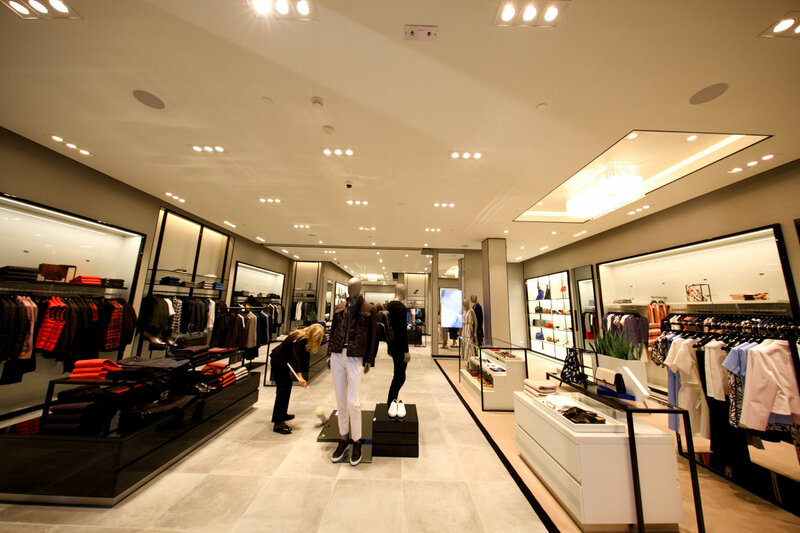 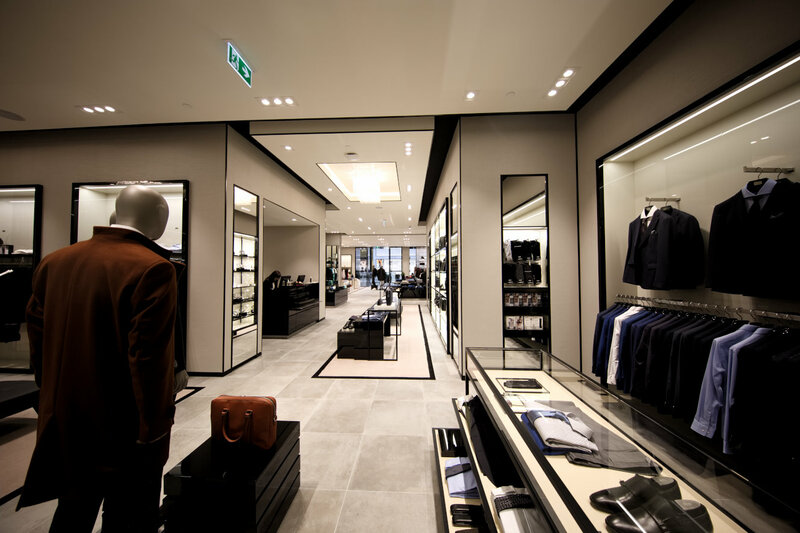 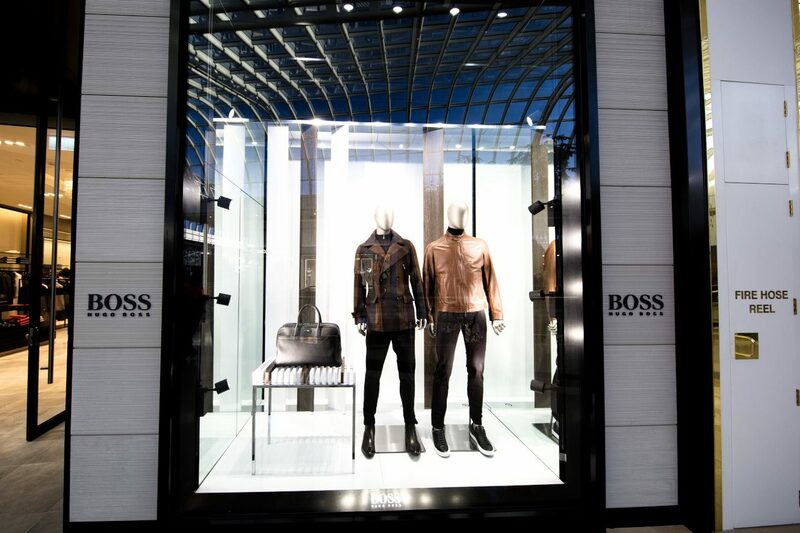 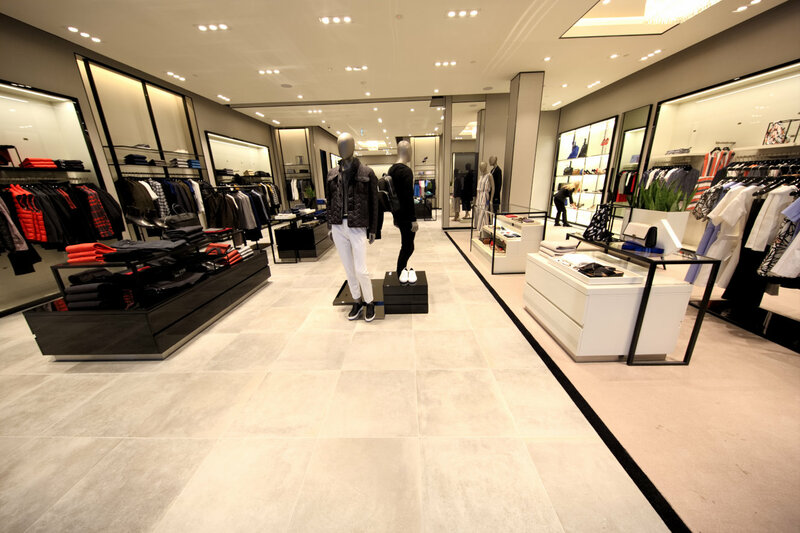 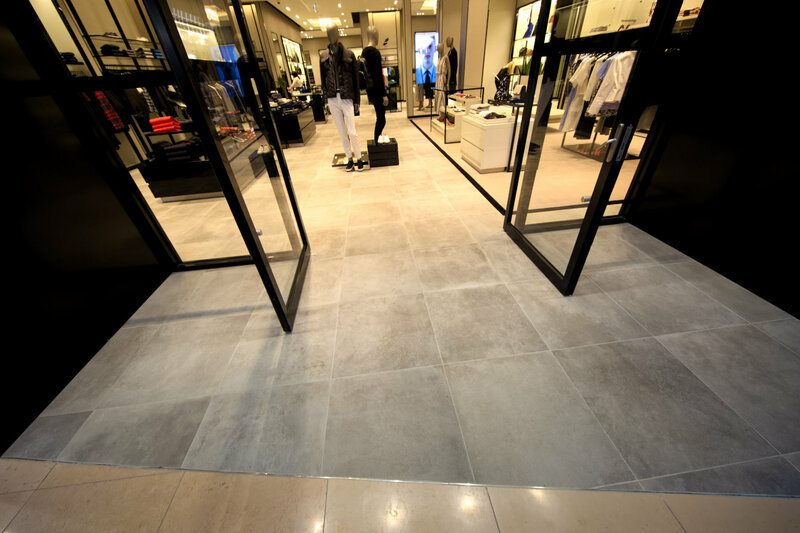 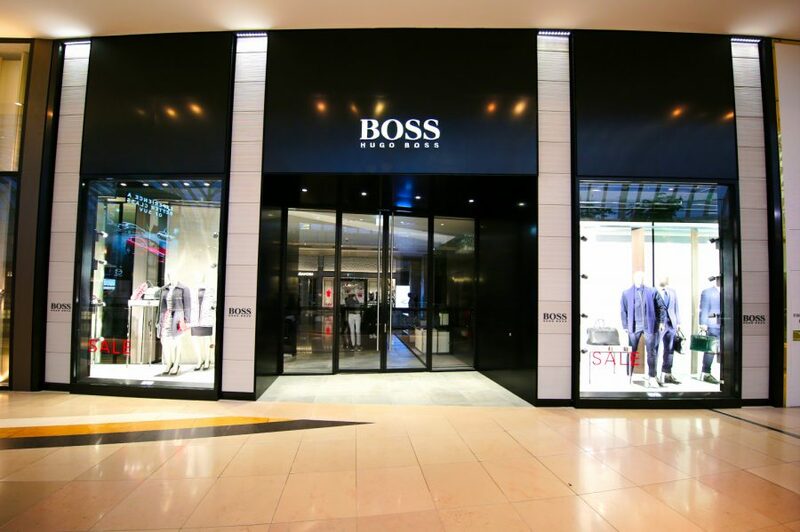 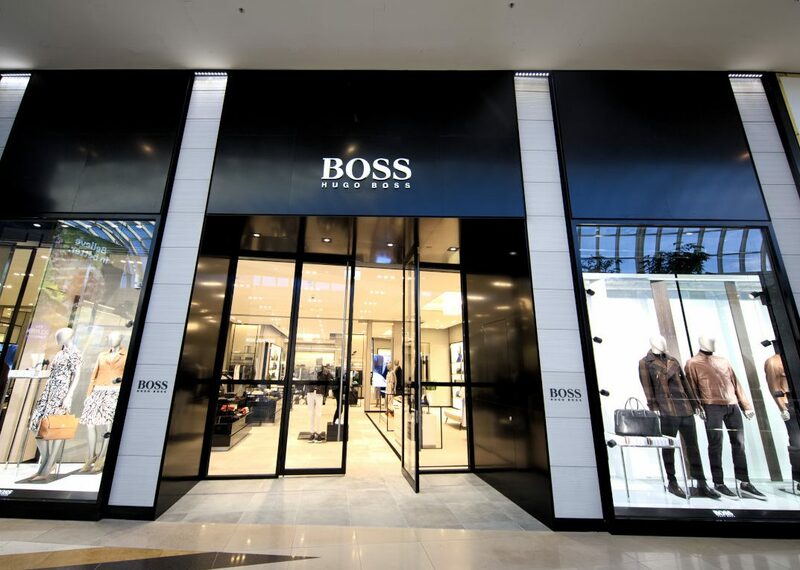 Hugo Boss, a high end retail project successfully delivered by Express Tiling. 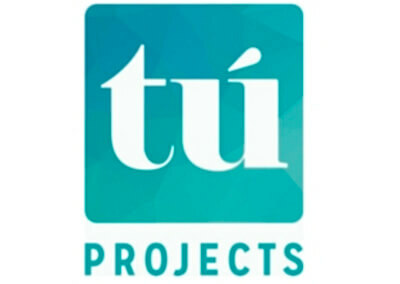 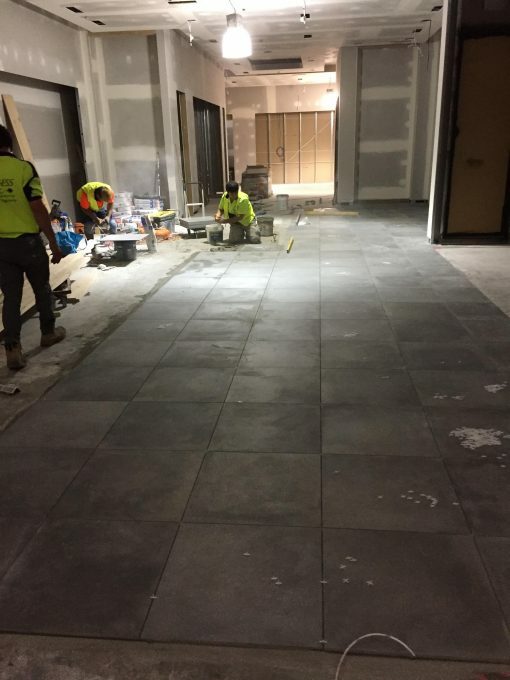 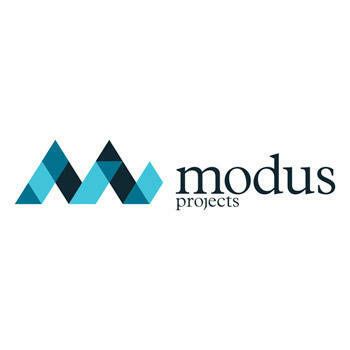 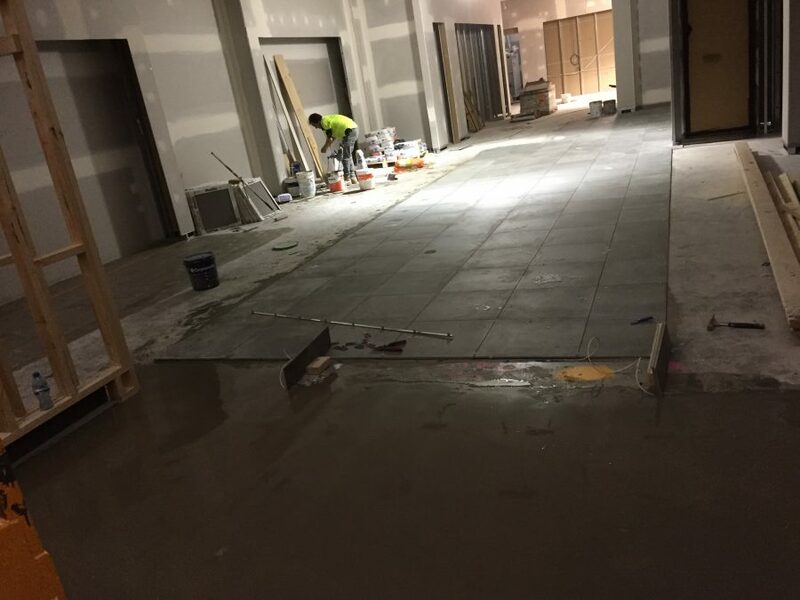 Our team completed 180m2 screeding, Moisture-Proofing by 180m2 and 600X600mm porcelain floor tiling. 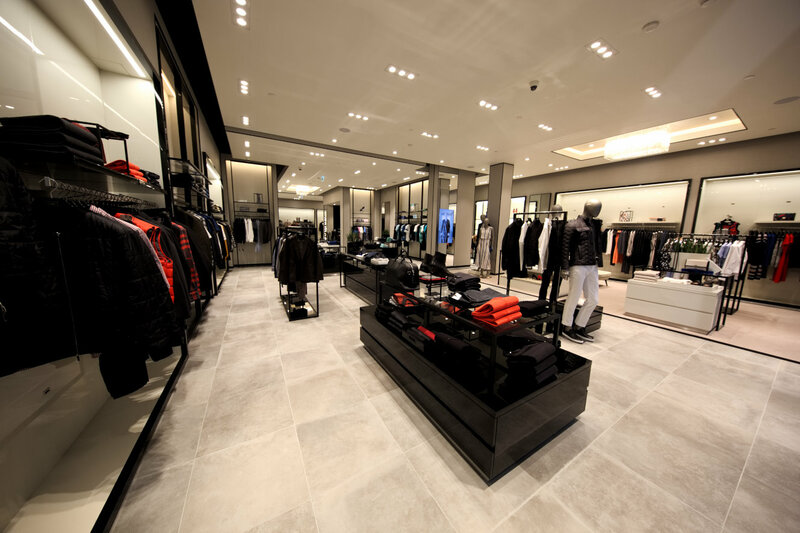 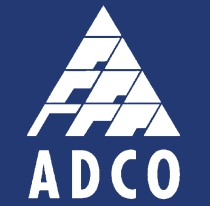 As well as mechanical wall cladding. 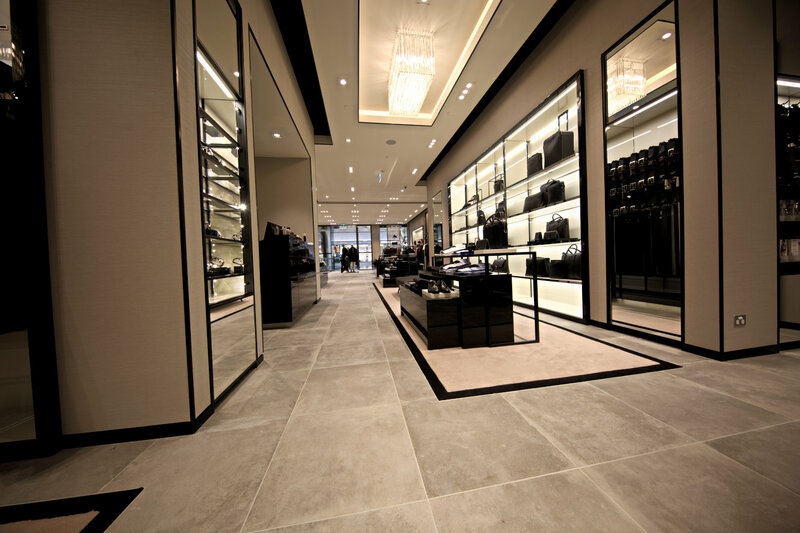 This had a high end specification through out the job and Express Tiling managed to deliver that with 0 defects. 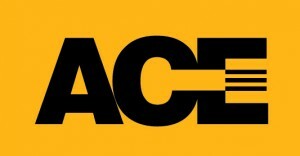 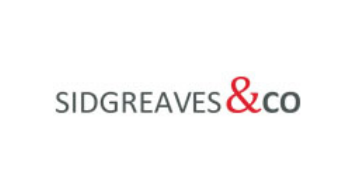 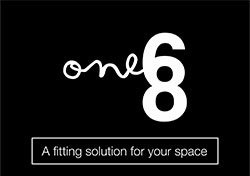 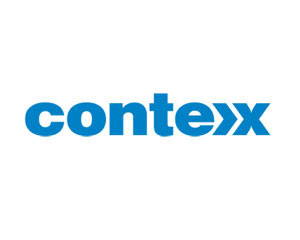 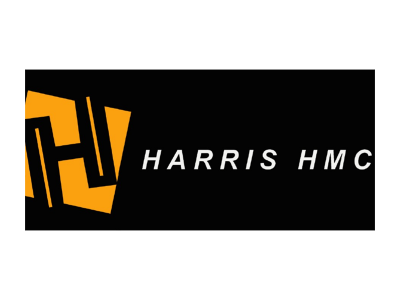 Very positive feedback from the client.